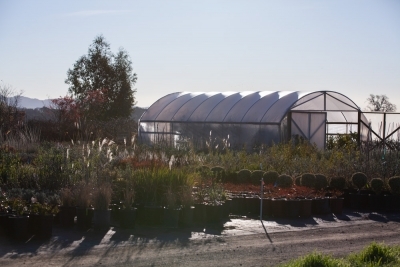 Our independently-owned and operated 5-acre wholesale nursery has quietly emerged as the go-to resource for naturally grown sustainable plants in the North Bay since its founding in 2009. 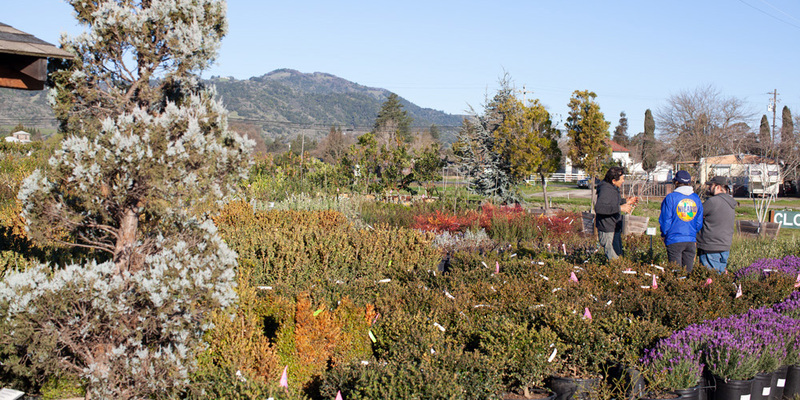 Renowned for supplying clients in the landscape trade with large quantities of exceptional plant material suited for the North Bay, we offer native and adapted cultivars of common and hard-to-find plants in sizes from one-gallon to 36” boxes. Our selection of sustainable shrubs, screening material, herbaceous perennials, ferns, vines, ground covers, edibles, large shade and fruit trees – loaded with seasonal fruit customers love to sample right from the tree – is exceptional. We grow clean — from the ground up – starting with our proprietary soil mix created on site to ensure healthy, strong, highly water-retentive and uncommonly adaptable plants. In lieu of pesticides, herbicides, fungicides, pre-emergents and sprays, we maintain purity and microbial integrity in our soil with clever natural methods. 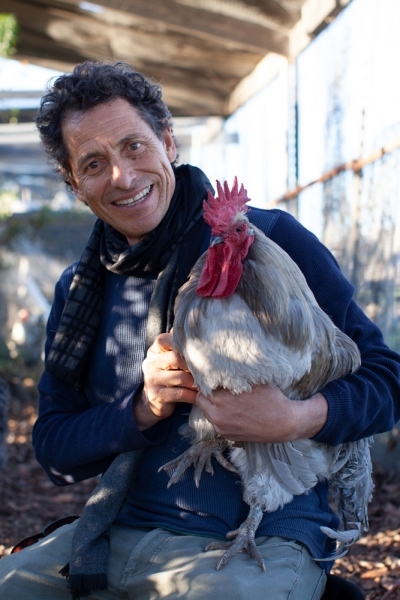 Our highly effective pest control programs range from luring snails away from plants with Budweiser to a flock of chickens that control slugs and sprouting weed seeds. All our fertilizers are Organic Materials Review Institute-approved. 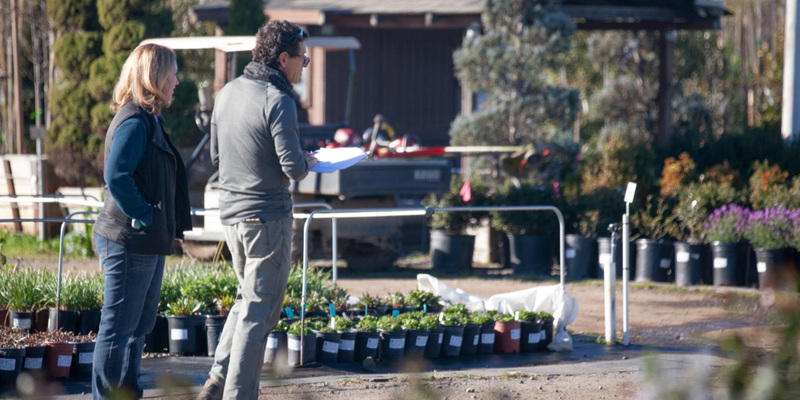 Our nursery is an associate member of the California Landscape Contractors Association (CLCA) North Coast Chapter. 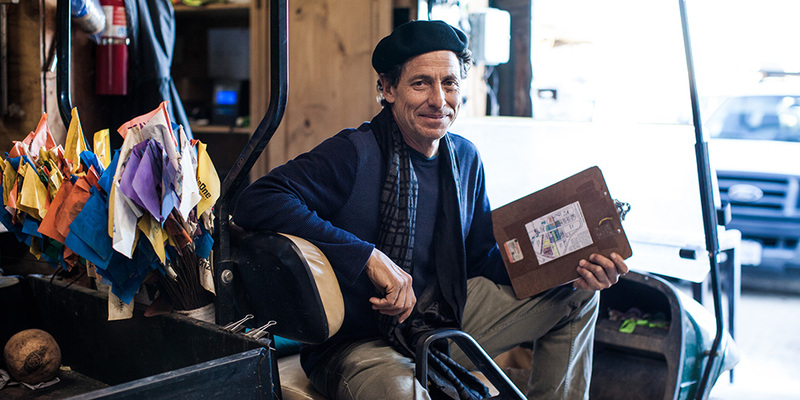 Founding owner Paul Martinez is an industry iconoclast whose passion for nurturing plants is grounded in deep respect for the environment. 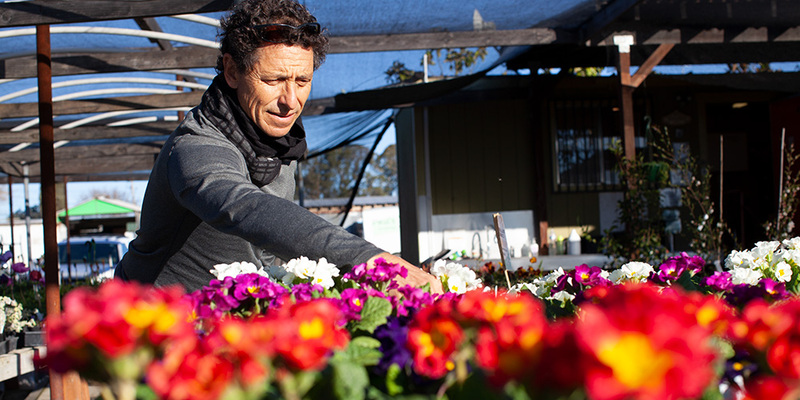 Decades before ‘sustainable’ became a buzzword, he cultivated plants free of pesticides, herbicides and fungicides for PDM Landscape, the ornamental landscape installation, maintenance and construction company he founded in 1980. 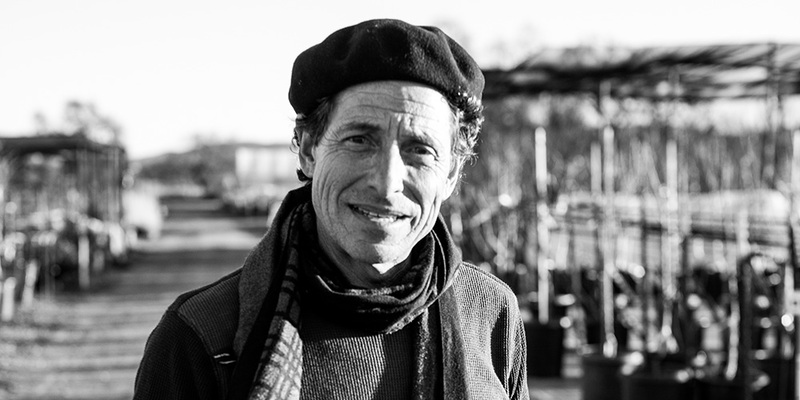 “Forty years of building and maintaining gardens all over Sonoma and Napa valleys convinced me that durability and sustainability are not mutually exclusive,” says Martinez, whose affinity for both are the foundation of Sonoma Valley Wholesale Nursery. 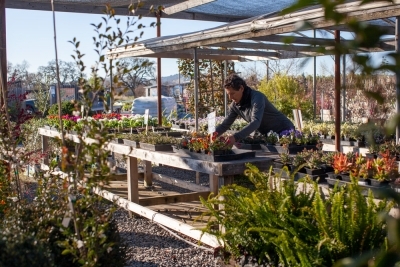 The nursery’s focus on sustainability manifests the discipline necessary to cultivate plants that will translate to customers’ native environments better than any other container-grown plant material. “I spend an inordinate amount of time in the field observing plants in various stages of growth,” says Martinez. 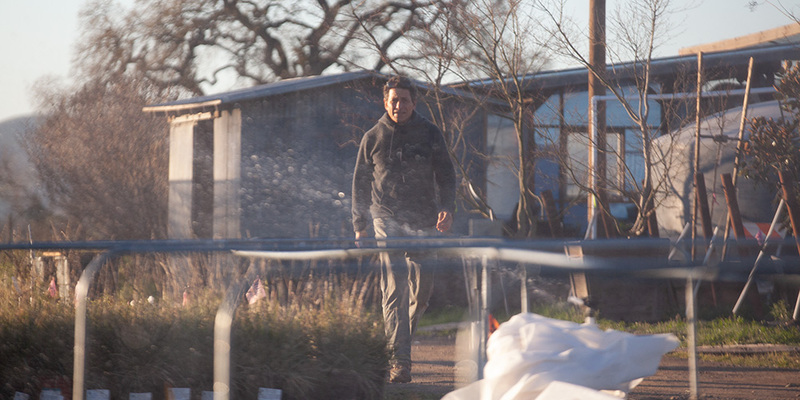 As his loyal clientele knows, Paul Martinez is intent on maintaining the enigmatic Ying and Yang that renders Sonoma Valley Wholesale Nursery a rarity.